Mexiko, Kaffee, Voyage 5 Zeitplan, und vieles mehr! To eliminate pollution caused by shipping cargo. 3. Sell premium AVONTUUR products to support the ongoing operation of the project. 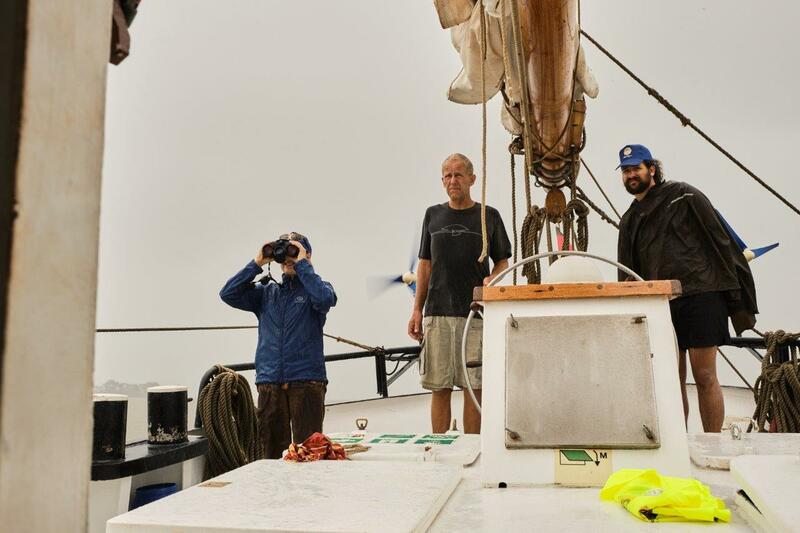 Over the course of 20 years working in the maritime industry Cornelius Bockermann witnessed first hand how humans adversely affect our environment. He knew something had to change. In 2013, he moved with his family to Cairns and shipped all their possessions from Germany to their new home in Australia. Through the process of shipping his own goods he experienced the disconnect between commerce and environmental preservation. Upon learning of plans to expand fossil fuel based shipping along the Queensland coast and amongst the Great Barrier Reef he knew he had to act. The question became how do you offer businesses and consumers a sustainable option in shipping? 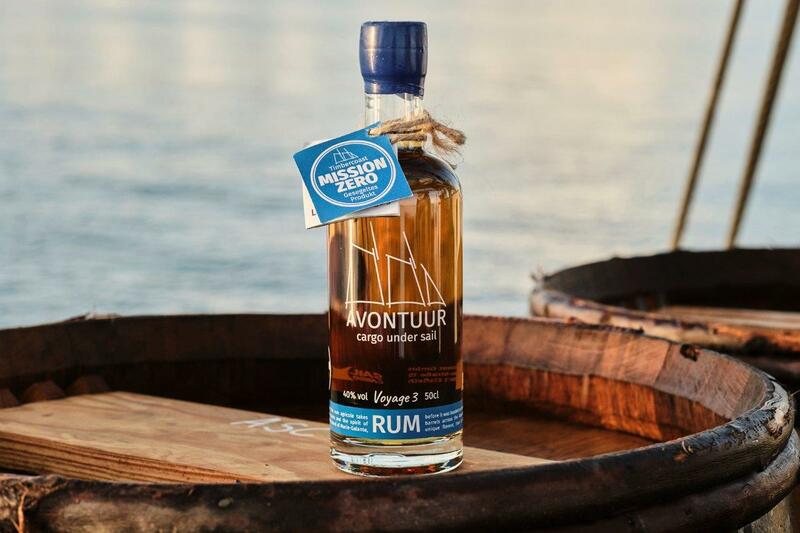 Cargo Under Sail is the answer and the Dutch schooner named the AVONTUUR is the vessel to start it. We are a passionate collective of individuals working to create a supply chain that merges the relationship between commerce and preservation. We are restless and can no longer wait for others to make a change. 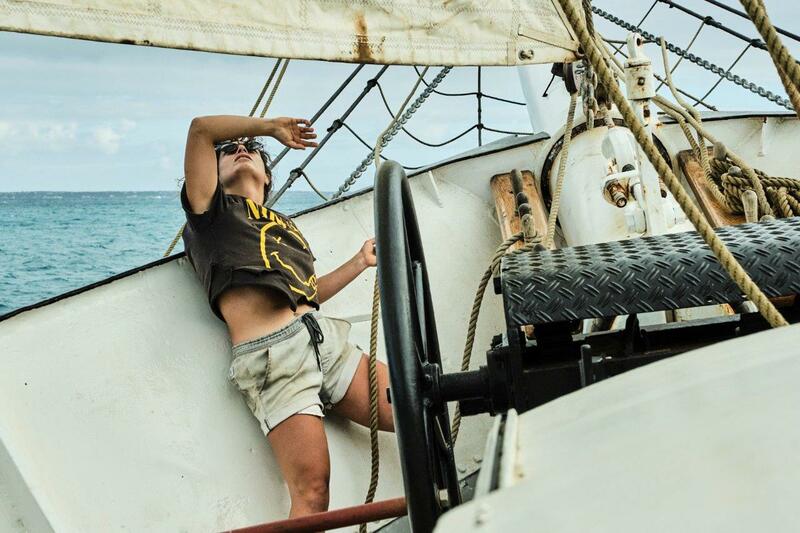 To revive cargo shipping under sail, linking sustainable producers with conscientious consumers. We promote social and ecological sustainability in the shipping industry by being a flagship for change.